I've noticed a trend in our customers' professional development requests. This trend began about 4 years ago. What I found interesting was that each customer was working on the same specific need. This specific need was actually created by an entire generation. That generation is the Baby Boomer Generation. Baby Boomers are retiring at rate of to 10,000 men and women per day. With approximately 20 million of them in retirement in 2017, that number will almost quadruple in the next 13 years to almost 80 million. What our customers see on the horizon is a massive vacancy of senior leadership positions. The question for each one of them became clear, "How do we effectively fill these leadership vacancies with people who don't have all the years of experience?" Their future need would be massive leadership vacancies and not enough trained or experienced leaders to fill them! Our customers have been developing internal leadership development programs, much like an internal MBA program, for years now. In a 12 to 18 month program, they provide high potential employees with the skills necessary to become the leaders of tomorrow. In the past, Baby Boomers learned most of these skills through years of experience and the school of hard knocks. With the fast-approaching leadership vacancy storm, our customers realized they didn't have the luxury of time. When I saw a recent article on LinkedIn about the top skills leaders are seeking in 2018, I wasn't surprised in the least to see the top two skills on the list. I'm not trying to take credit for being a prognosticator. I'm actually giving all credit to our amazing customers who've known about this for the past 4 years. They've seen the future leadership vacancies and they've put plans in place to fill them. Just last week I put the L&D Director from one customer in touch with two other L&D Directors from (non-competing) customers. The reason why? All three have developed internal Leadership Development Programs and they wanted to compare notes. "I talked to both Jennifer and Tracy. Awesome people. Got good ideas, and reinforced that my initial instincts from the program I put together were still pretty good. Thanks for your references!" I love our customers! They're absolutely amazing and a joy to work with. I give all credit to them for staying ahead of this pending leadership vacancy curve because the storm is really just beginning. So what are the top two skills 2,000 executives are seeking in their future leaders? I don't think it will surprise you either. The two skills are leadership and communication. It also doesn't surprise me they top the list because I'd find it hard to separate the two of these! By it's very definition leadership means you're going somewhere and people are following. If everyone is standing still, then no one is leading or following! When you stand still on the highway of life... you tend to get run over. Leadership skills can be a broad subject that generates a lot of debates. But, we see it quite simply as two elements... vision and influence. We've assisted our customers in the development of their leadership skill set through our Leader Presence workshop and coaching services. Think about this for a moment... what would this world be like if people could not communicate with each other? What a horrible image that would be! Desolate and lonely, isolated from everyone else, we would not be able to lead, teach, or progress as a society. Thankfully, that is not the case. We can communicate with each other, but unfortunately we don't always do it very well. Some leaders are so focused on meeting a goal, they put no thought into how they communicate to the team. In the process, they alienate the team (followers). As Simon Sinek says, "Great leaders are willing to sacrifice the numbers to save the people. Poor leaders sacrifice the people to save the numbers." Everything we do at iSpeak is focused on leveraging strong communication to lead others to a better tomorrow. Your words, voice and body language plus the tools you choose to use when communicating have a profound effect on how you influence and lead others. If you are in the process of developing your own internal leadership development program, we're always happy to offer our input to assist. Whether your just starting this process or looking to make some tweaks to your current program, we've been walking this road for years with our other customers. We're happy to point you to our free resources or just have a chat to discuss ideas. Thanks for giving us the privilege to connect with you. 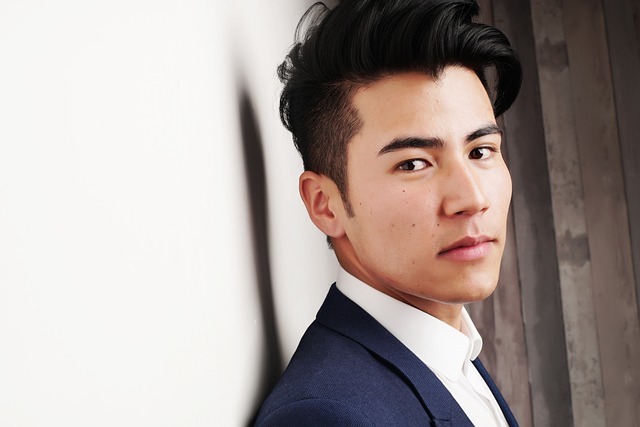 Let's connect on Twitter if we haven't already? OR Let's connect on LinkedIn. OR Let's connect via my Facebook page! 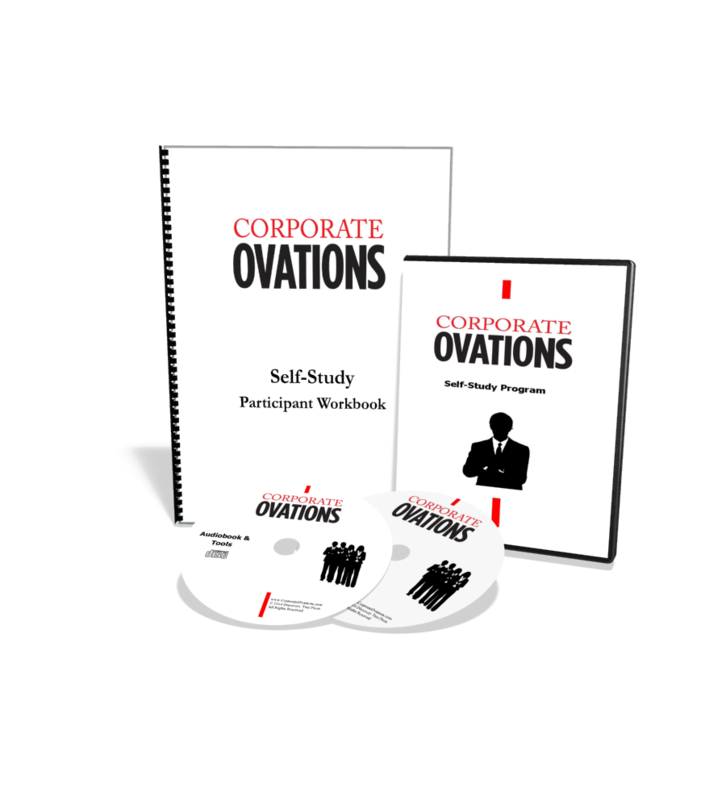 Get the Corporate Ovations Video Self-Study Course for FREE! Public speaking and presentation skills are a key to your career success. Learn the same skills we've taught to thousands of corporate customers over the past decade in this FREE video-based program. It's all designed to help make you a better speaker no matter what your skill level. When you sign up for my weekly blog I'll send you a link to iSpeak's Corporate Ovations Self-Study Course. It comes with 12 lessons on public speaking. Each lesson includes a teaching video, exercise, application exercise and a challenge to get you out of your comfort zone. You can get the Self-Study Course here. iSpeak also teaches workshops on Professional Selling to help sales leaders gather the most important data and then use that information to create the right message. Are your sales presentations closing eyelids or deals? 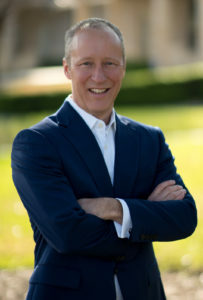 Russ Peterson Jr. is the co-founder and Managing Director of iSpeak, Inc. - An award-winning professional development training company. Russ is a speaker, international trainer, and published author on Professional Sales Communication and Business Communication. He delivers workshops, keynotes, and personal communication coaching services to business professionals in the US and around the world. You can connect with Russ directly through Twitter, Facebook and LinkedIn. Category: Communication, LeadershipTag: baby boomers, communication, Corporate Ovations, influence, iSpeak, iSpeak Inc, Kevin Karschnik, leaders, leadership, leadership communication, leadership development programs, leadership gap, leadership skills, millennials, Presentation Skills, presentations, professional development, public speaking, retirement, Russ Peterson Jr.